Cookies which could download: (Estimated length). Links to other websites or lists of facilities are in no way an endorsement or recommendation. Where you voluntarily choose to give us your personal details, it will be used exclusively for providing you with information or services you have requested, unless otherwise stated on the form. 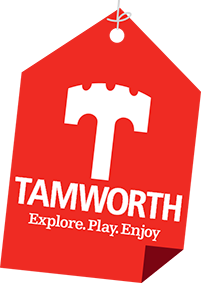 Tamworth Borough Council will not sell or rent your personally identifiable information to anyone. Marmion House, Lichfield Street, Tamworth, Staffordshire B79 7BZ.